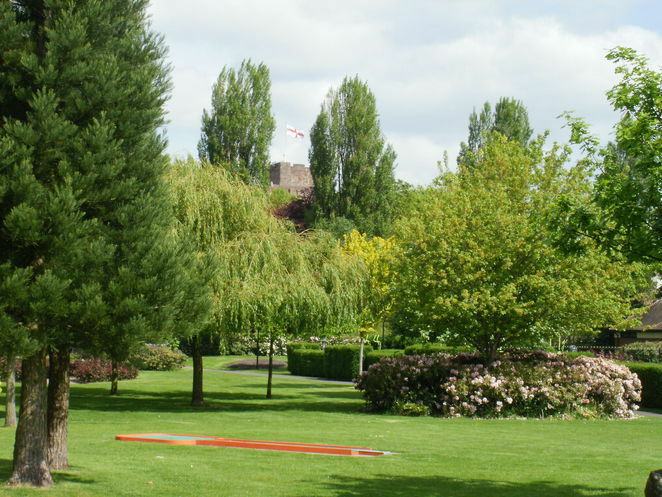 Visitors to the delightful Tamworth Castle Grounds will have something of a shock in store if they venture out late at night on Saturday 8 August. For they are likely to come across the nightmare supernatural figure of Freddy Krueger in all his gore - and this time they won't be dreaming! 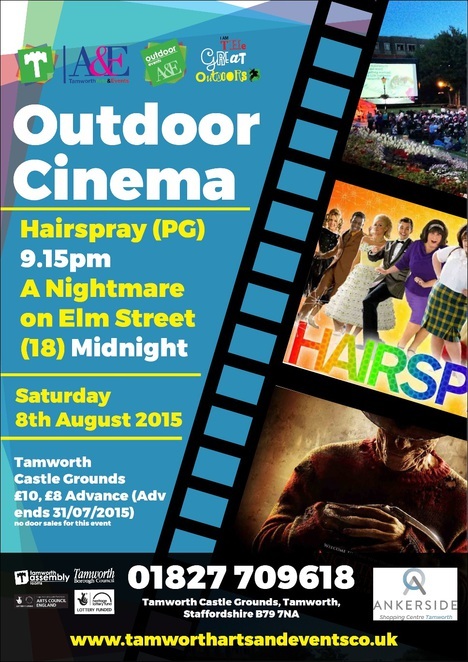 The cult 1984 American slasher horror film, A Nightmare on Elm Street, will be given a special outdoor screening in the Castle Grounds near Tamworth town centre, starting at the witching hour of midnight. This special scare-fest event has been organised by the Arts and Events team at Tamworth Borough Council for those bold enough to give it a try. Written and directed by Wes Craven, the 1984 film was the first of the Nightmare on Elm Street franchise and starred Heather Langenkamp, John Saxon, Ronee Blakley, Amanda Wyss, Jsu Garcia, Robert Englund and Johnny Depp in his feature film debut. Set in the fictional Midwestern town of Springwood, Ohio, the plot revolves around several teenagers who are stalked and killed in their dreams (and thus killed in reality) by Freddy Krueger. In stark contrast, outdoor cinema lovers will also be able to watch Hairspray, the 2007 American musical romantic comedy, at 9.15pm on the same night. Based on the 2002 Broadway musical of the same name, Hairspray (PG guidance) is set in 1962 in Baltimore, Maryland, and follows the "pleasantly plump" teenager Tracy Turnblad as she pursues stardom as a dancer on a local TV show and rallies against racial segregation. The all-star cast, which helped the film gross more than $200 million at the box office, included John Travolta, Michelle Pfeiffer, Christopher Walken, Queen Latifah, Zac Efron, and Allison Janney, with Nikki Blonsky in the lead role of Tracy. 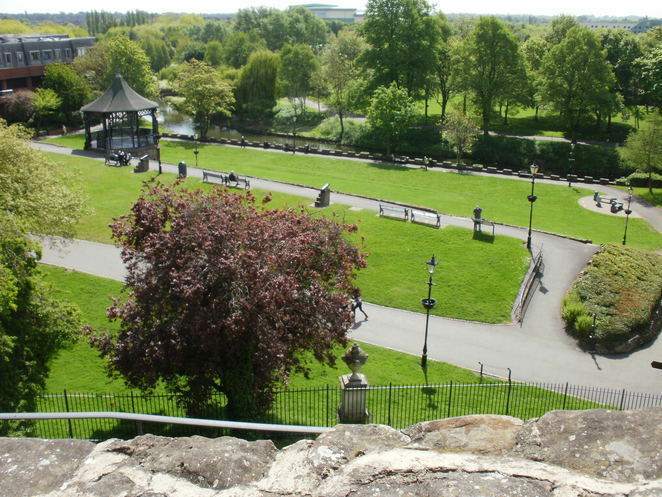 In the case of both films, gates will open within the Tamworth Castle Grounds 15 minutes prior to screening. Picnics and blankets are welcome but no glass or gazebos are allowed. No alcohol is also to be taken on site but a licensed bar will be available. Food will also be available on the site. And organisers say fancy dress is actively encouraged, so dig out those Freddy costumes or any 1960s clothes you may have in your wardrobe. Tickets are £10 or £8 in advance if bought before July 31. They are available by visiting www.tamworthartsandevents.co.uk or calling the Box Office on 01827 709618. There is a £1 transaction fee for phone and online orders.